Last year I decided to start doing a series called "I Interview..." in my Slania Crazy! blog. In this series I ask my fellow Slania collectors to talk about their own collections: what got them started; what draws them to keep collecting etc.. This series has proved quite popular, so I decided to do the same series in this blog. Albert Decaris Stamps! : First of all thanks for taking the time to have a chat, Roos. Q: When did you start collecting Decaris stamps? A: I started collecting the stamps engraved by Albert Decaris in late 2015, so as you can imagine I am only new to his work. Q: What drew you to start collecting him? A: What started me collecting the stamps Decaris engraved was first seeing his work appearing on Facebook, in such places as the Group Albert Decaris Stamps & Art. After just seeing some of Decaris' stamps I said to myself, "I have to start collecting Decaris, his engravings are gorgeous." Q: What is your favourite Decaris stamp, and why is it your favourite? A: From the small number of stamps I have collected so far that were engraved by Decaris, my favourite has to be the France 1961 Pierre Fauchard (Dentist). The reason I like this stamp is for the detail and work put in to this little piece of artwork. Q: Where do you usually get your Decaris stamps? 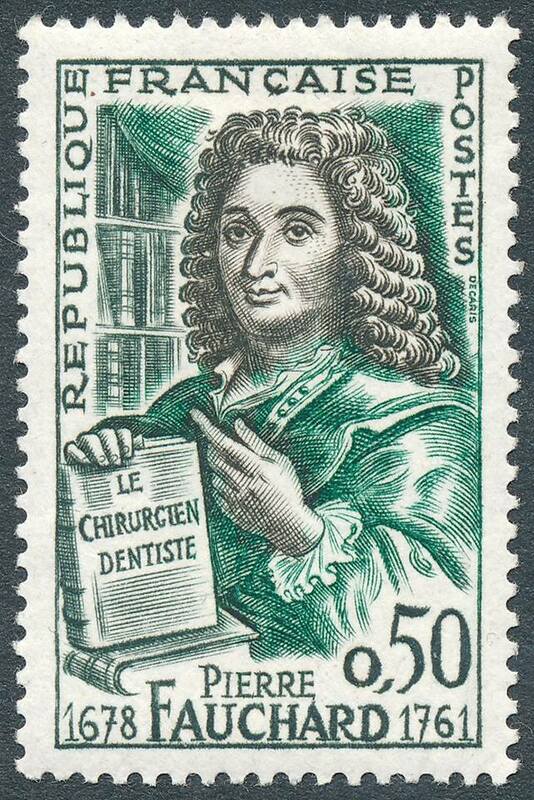 A: I usually purchase my Decaris engraved stamps from eBay or Delcampe. Q: What references do you like using? Which is your favourite? 1979 Stanley Gibbons France and Colonies Stamp Catalogue. Stamp Engravers blog (run by Adrian Keppel), which has an excellent Albert Decaris section. My favourite would have to be the blog, for one simple reason really, Adrian has listed most if not all the stamps that Decaris has engraved. Q: Do you remember what your first Decaris stamp was? A: My first Decaris stamp was not just a single stamp but half a hagner of stamps I found for sale on eBay. Q: When it comes to definitives in multiple values and omnibus issues with the same engraving , do you collect everything there is or do you collect just one example of each engraving? A: I try to collect everything there is. Q: Do you collect any other engravers? A: I do collect other engravers, they are Czeslaw Slania and Pierre Gandon, but no doubt there will be more lol. Q: What are your other stamp specialisms? A: Apart from collecting stamps engraved by certain engravers I also collect the stamps issued by Australia. I do enjoy the pre-decimal issues the most. Q: How do you store your Decaris stamps? A: I store my Decaris stamps in Hagners. Q: Do you have any collecting tips to share? A: The only tip I have is to enjoy philately and have fun with your collecting interests. I'd like to thank Roos Philately again for taking part in this new series. If anyone else out there wishes to participate, please let me know in the comments.